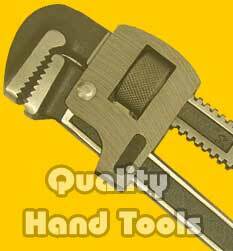 Established in 1997 Vomb Enterprises is a well established company in short span of time having comprehensive knowledge of Hand Tools Industry. We endeavor to reach the acme of perfection by offering high quality Hand Tools, Garden Tools, Garage Tools and Leather Tool Bags. Apart from maintaining a high quality in our products we also ensure a timely delivery of our consignments to our clients. We strive to add value to our client business by offering quality products that are customized as per our client requirements. The company has vast dealer network in India and overseas, serving millions of satisfied customers.